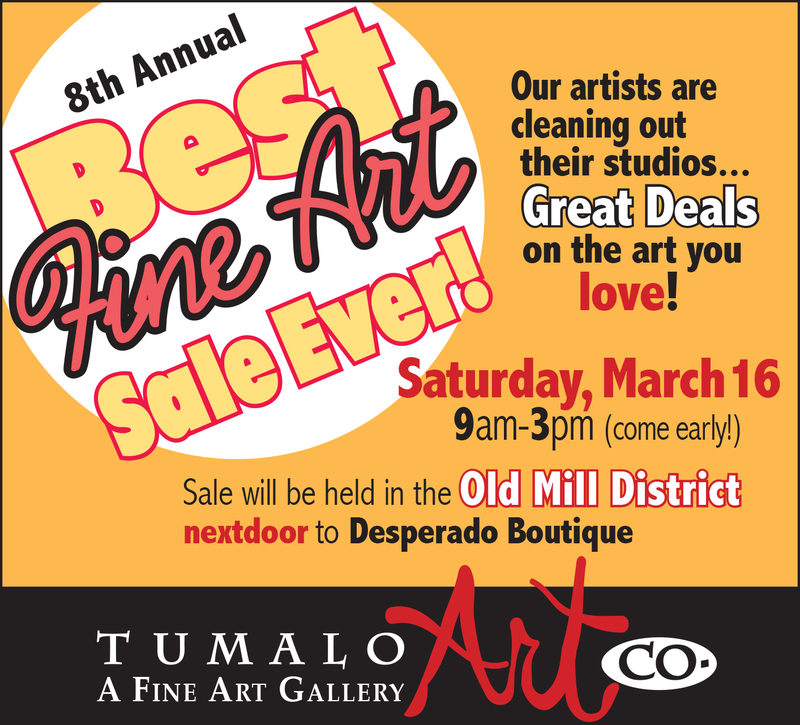 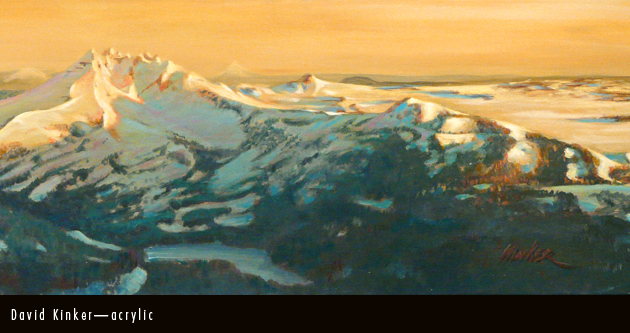 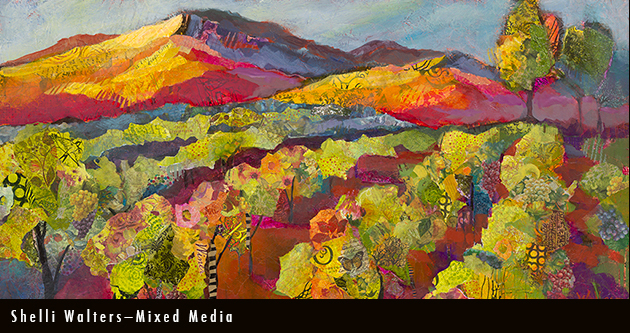 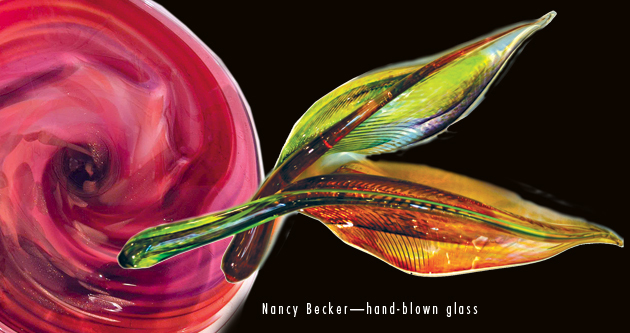 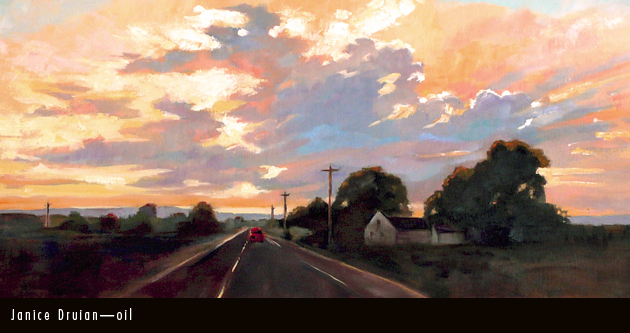 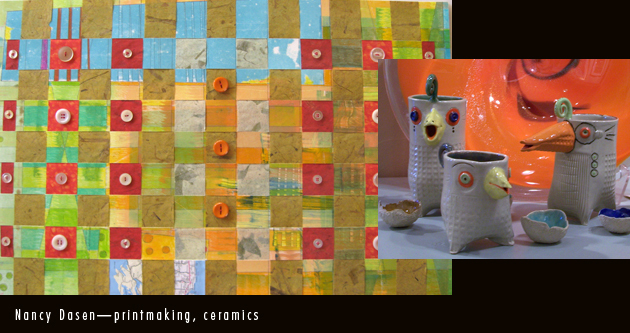 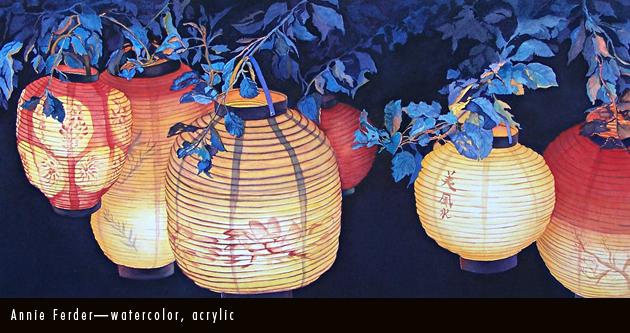 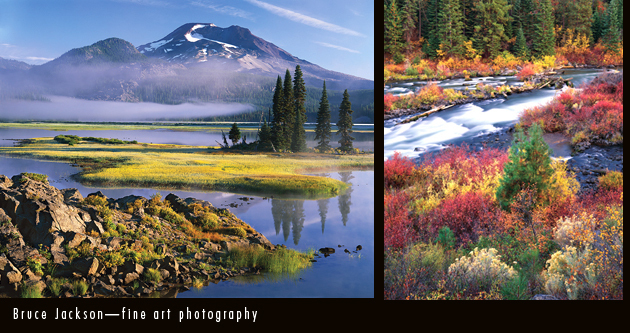 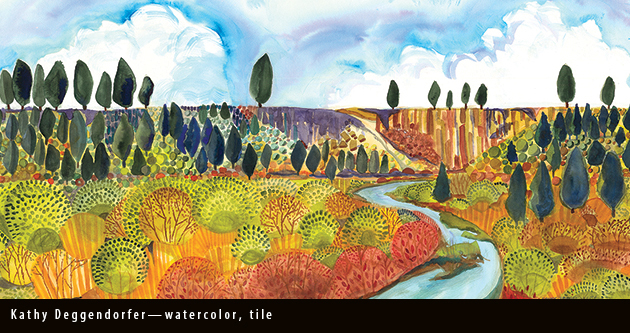 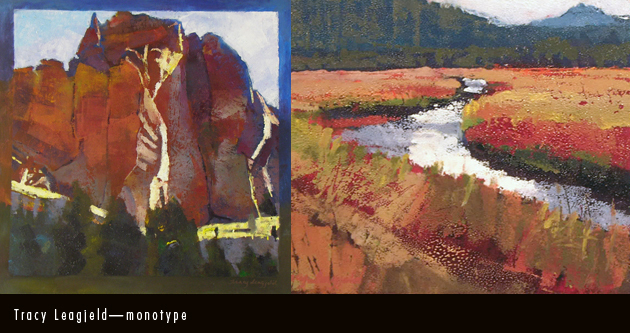 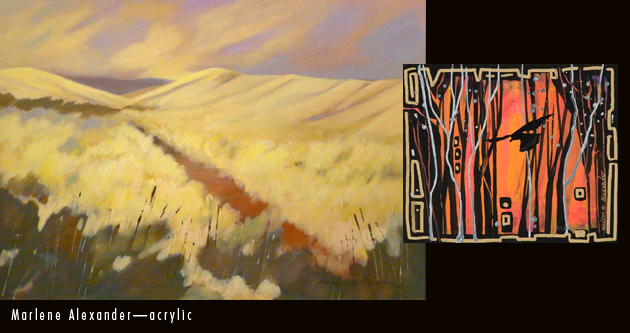 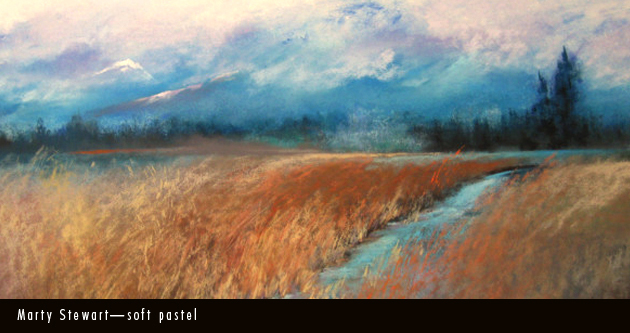 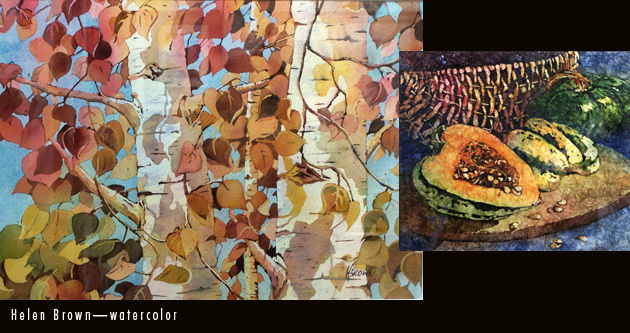 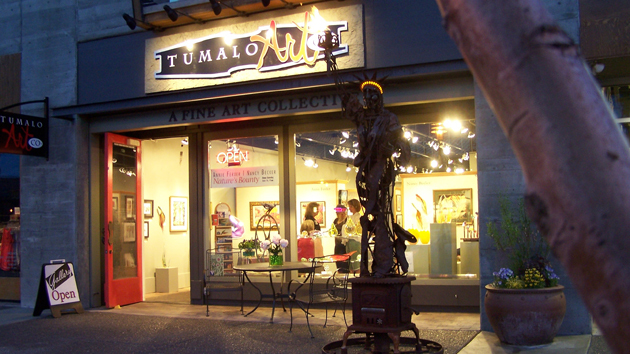 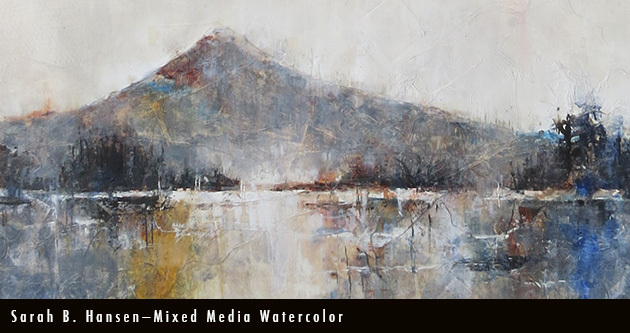 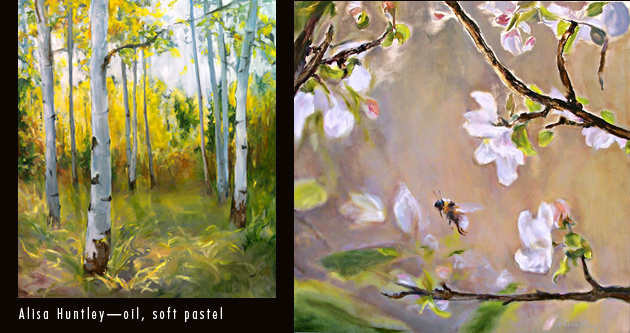 Tumalo Art Co., fine art gallery in the Old Mill District in Bend, Oregon, owned and operated by artists, is committed to bringing the best of Northwest art to its patrons. 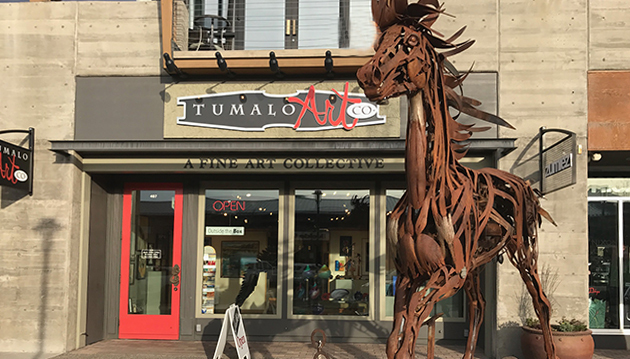 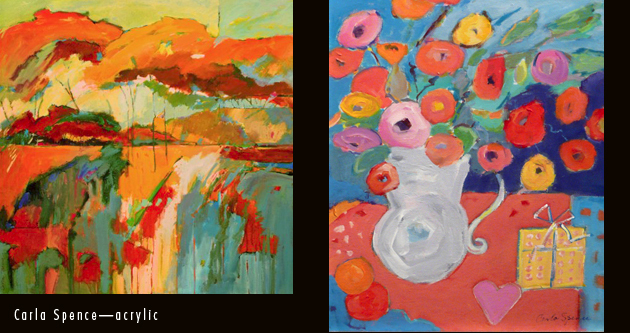 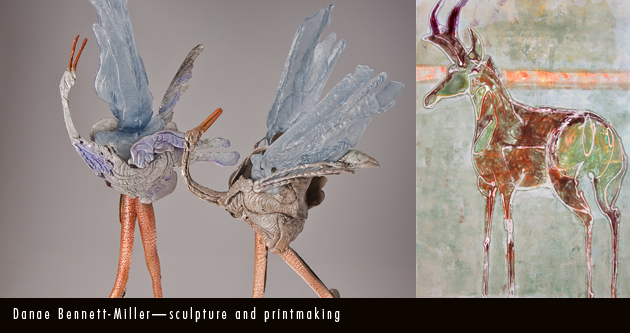 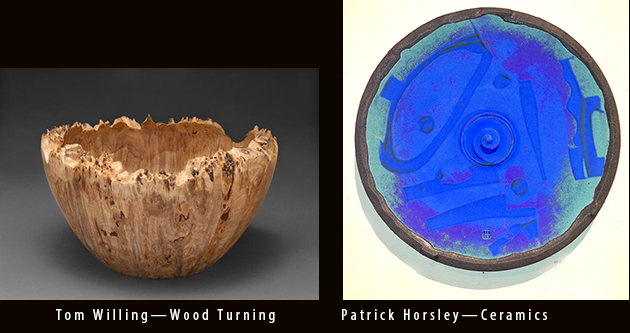 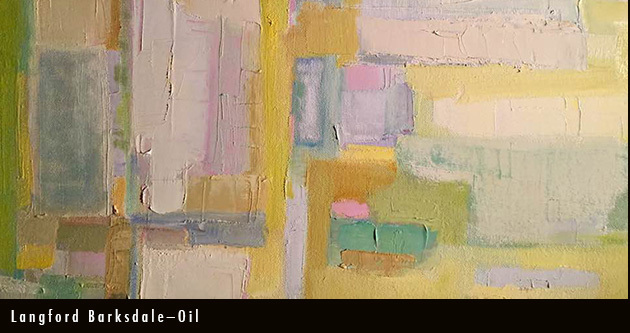 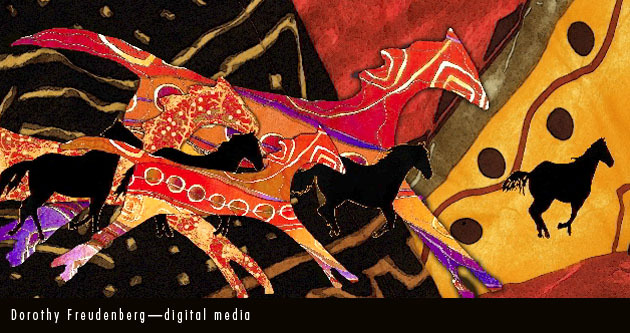 Classic to contemporary with a twist, we showcase a variety of fine art in a diverse array of mediums—oil, acrylic, mixed media, digital media, ceramics, glass, sculpture and photography. 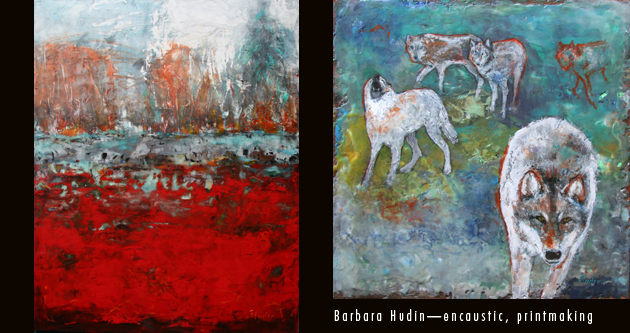 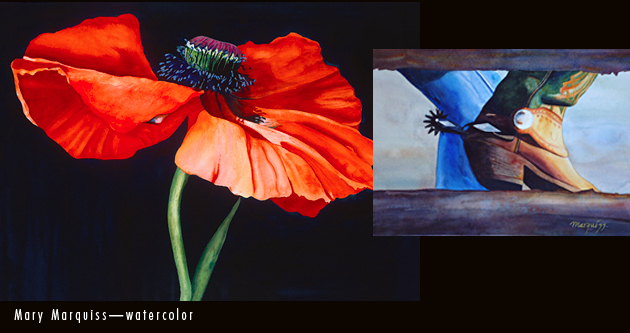 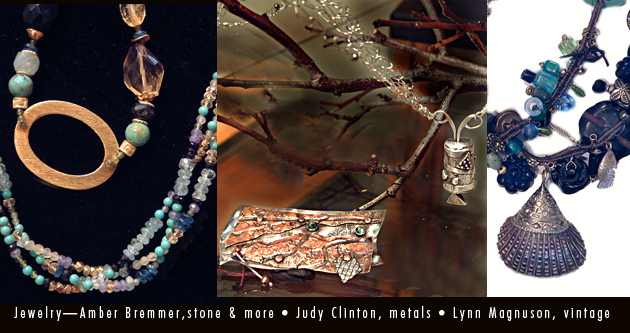 The gallery also offers limited edition fine art prints and a beautiful selection of jewelry. 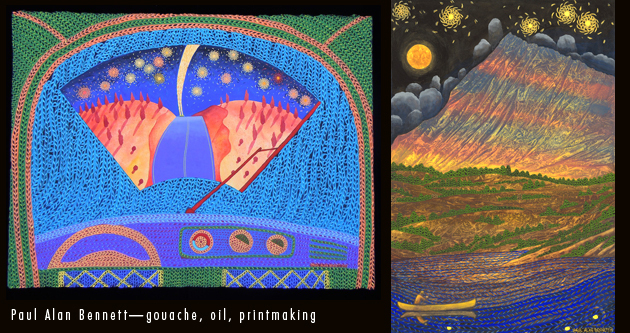 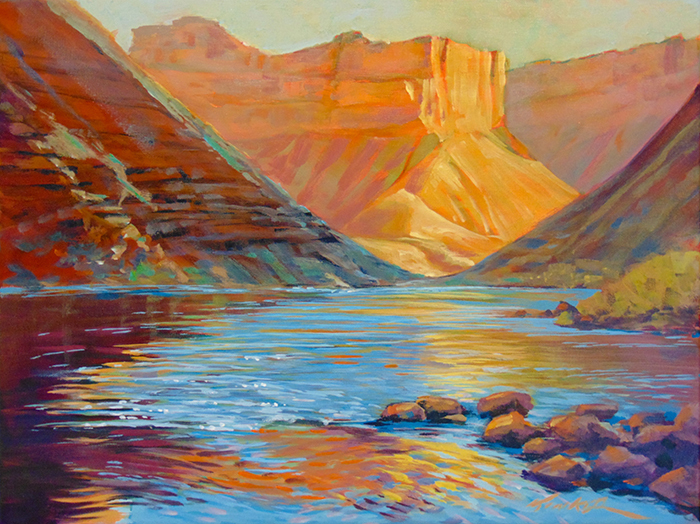 David Kinker—“Painting Paradise”, the Grand Canyon in all of its glory, opens April 5, from 4-8pm, during the First Friday Gallery Walk. 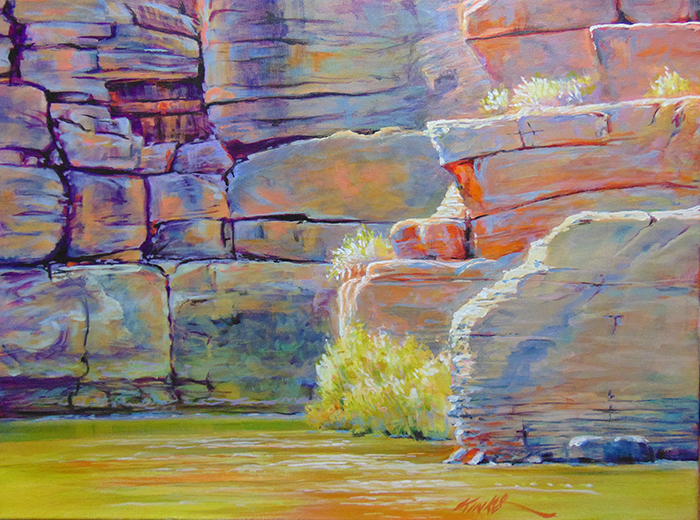 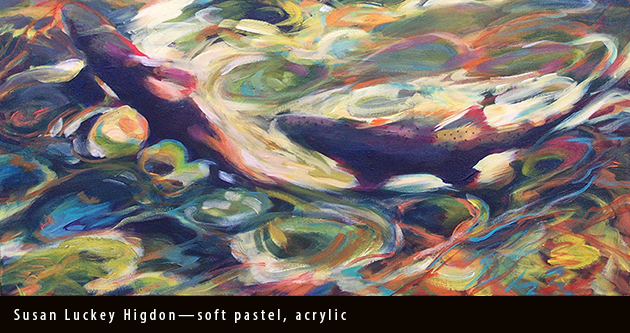 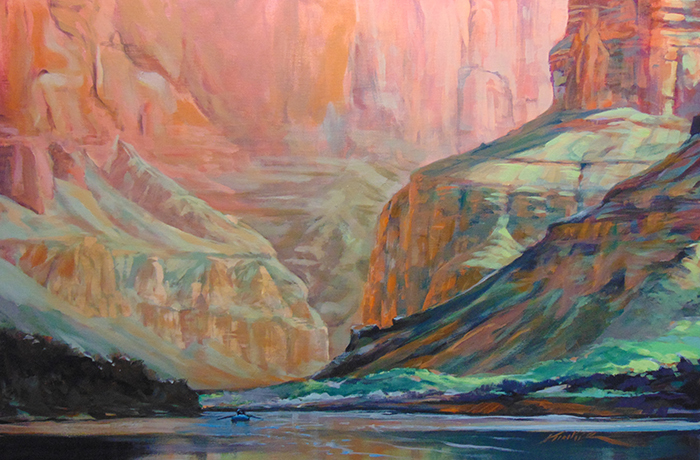 Almost 6′ wide painting, from the bottom of the Grand Canyon looking up the cliffs is by David Kinker. 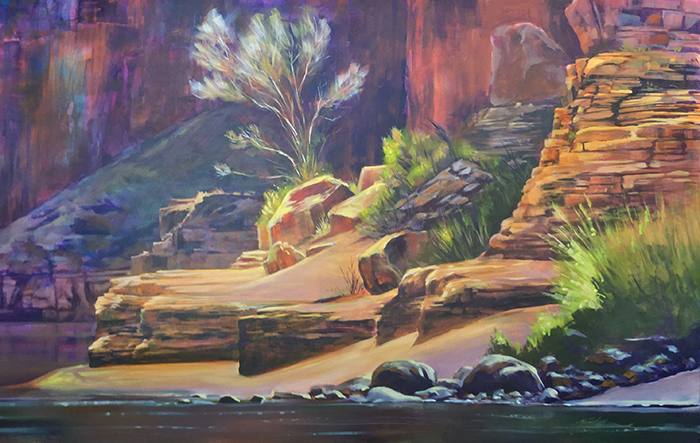 David Kinker captures the scale and light of the Grand Canyon in the painting. 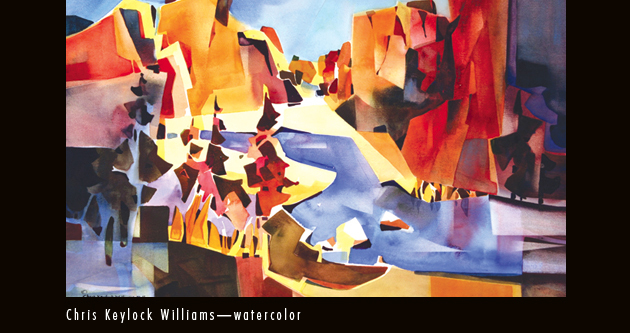 A single rafter is surrounded by the peach colored cliffs in a tranquil scene. 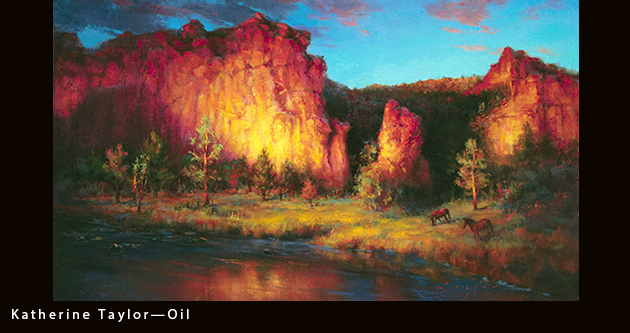 Simply concentrating on the reflected light and differences in the rock, David Kinker creates an image that seems to be lit from within.